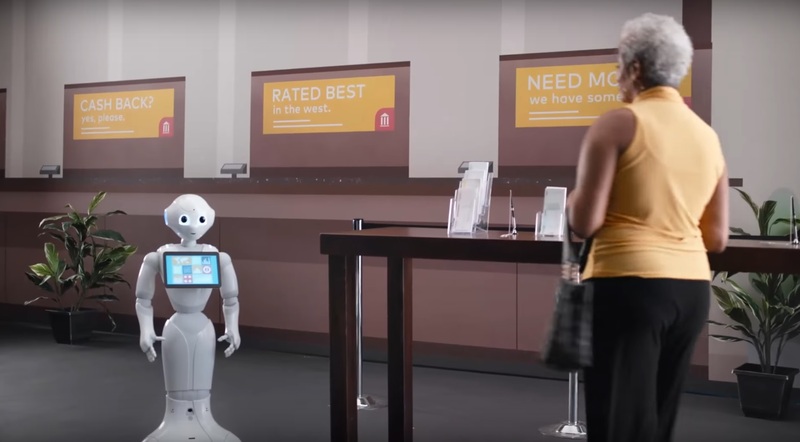 Pepper, the humanoid robot created by Japanese firm Softbank and designed to assist around the home, has picked up a new skill – presiding over Buddhist funerals in Japan. According to reports in the country, Pepper has been given an update that enables it to tap a drum while chanting sutras during a ceremony. The robot was on display at the Life Ending Industry Expo, complete with the new software, which was written by Nissei Eco Co, a plastics firm. 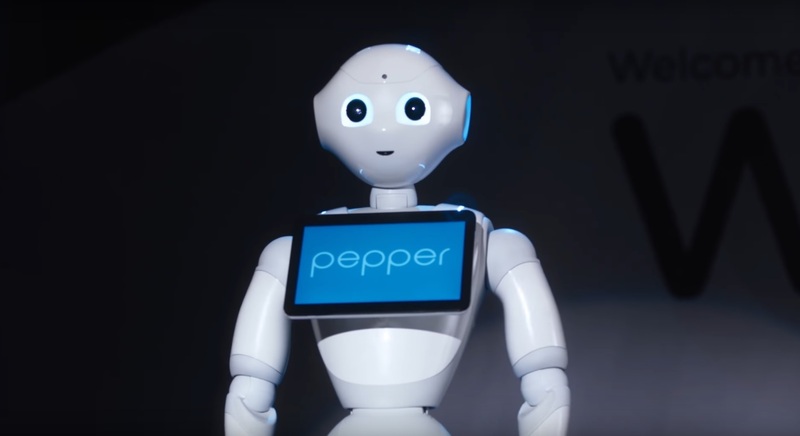 Pepper was initially designed as a helper robot that could be used for customer service tasks, as well as in a support role for the elderly at home. The robot is fitted with cameras and sensors so that it can recognise and interact with humans, and has more than 300 apps built into its touchscreen. According to reports, the robotic priest can be hired for around £350, compared with an average price of around £1,700 to hire a human priest for a funeral. However, Pepper is allegedly yet to be hired to perform a funeral.